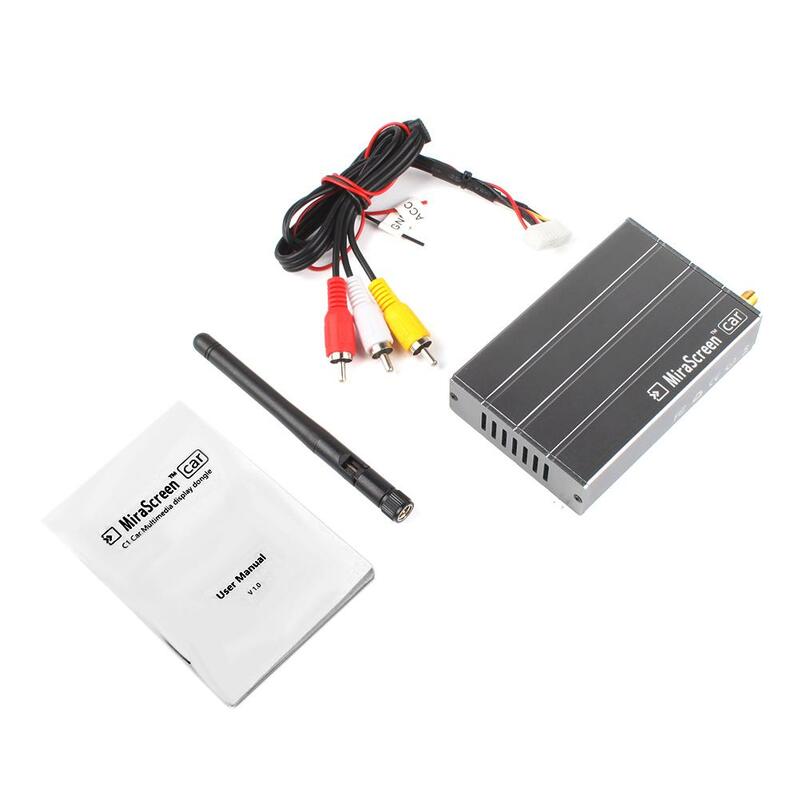 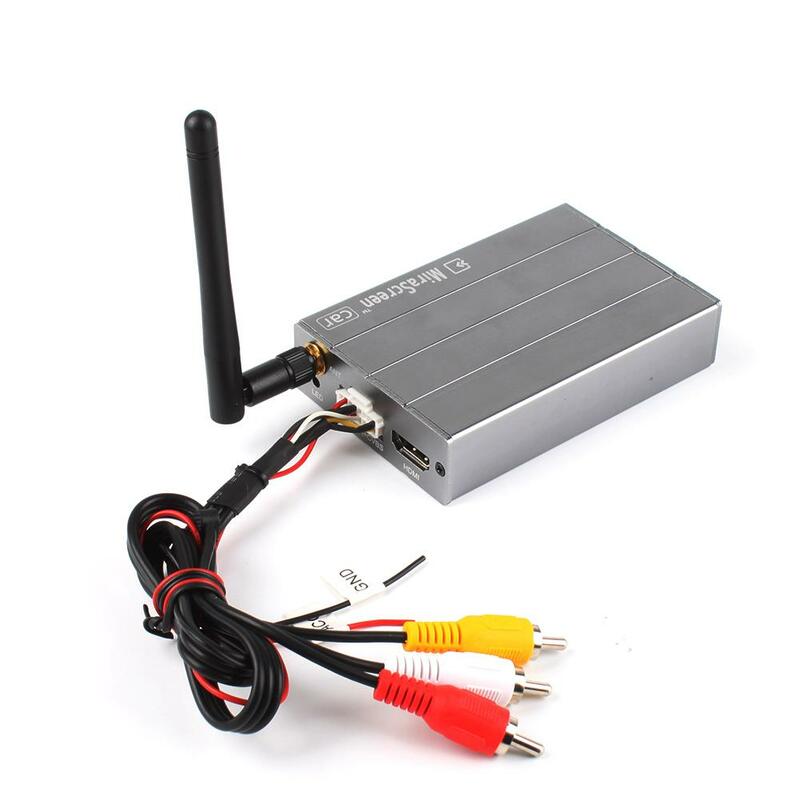 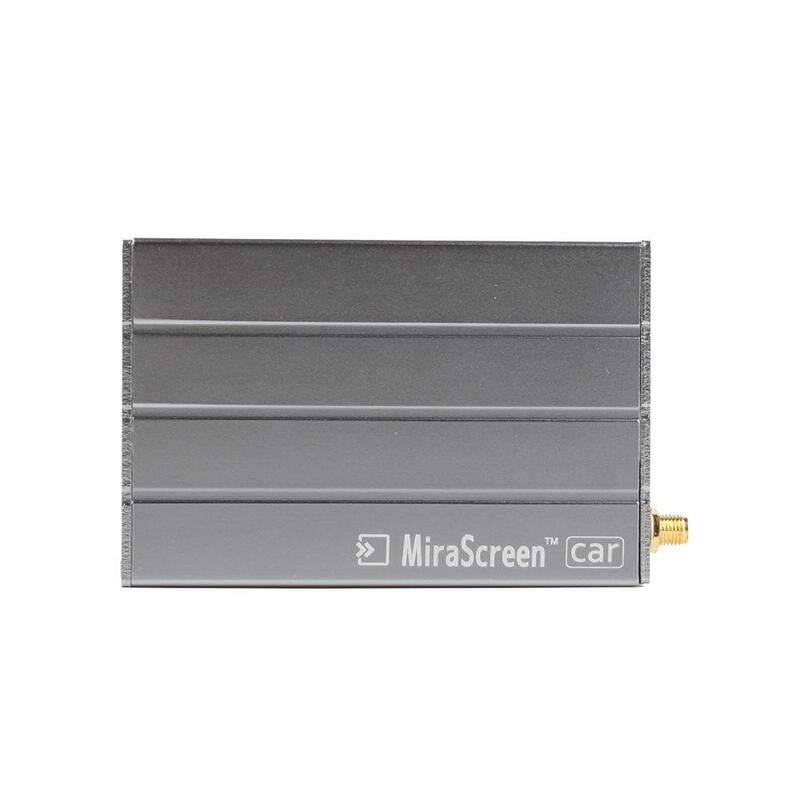 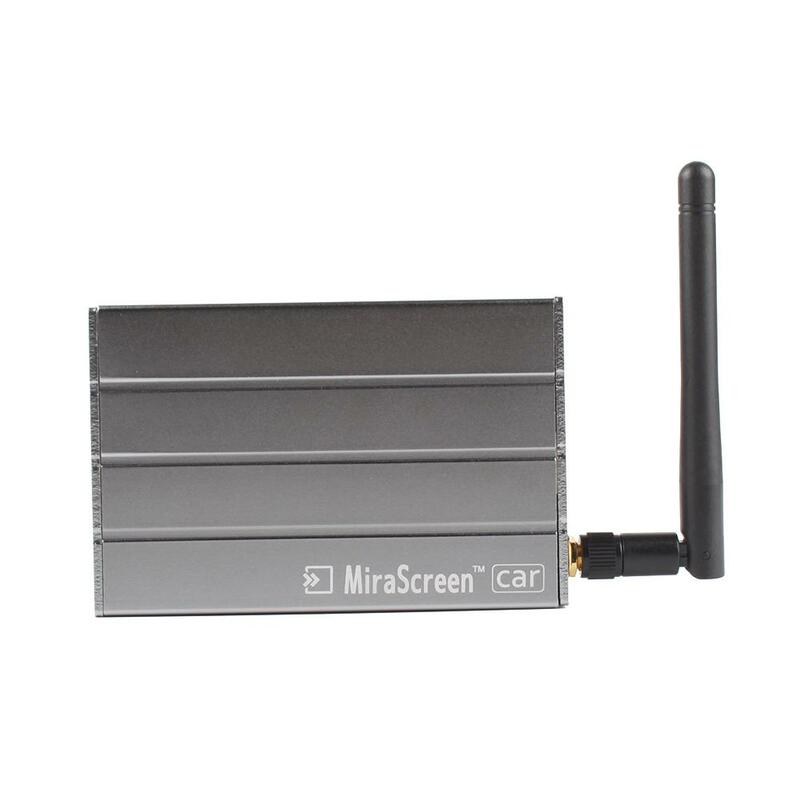 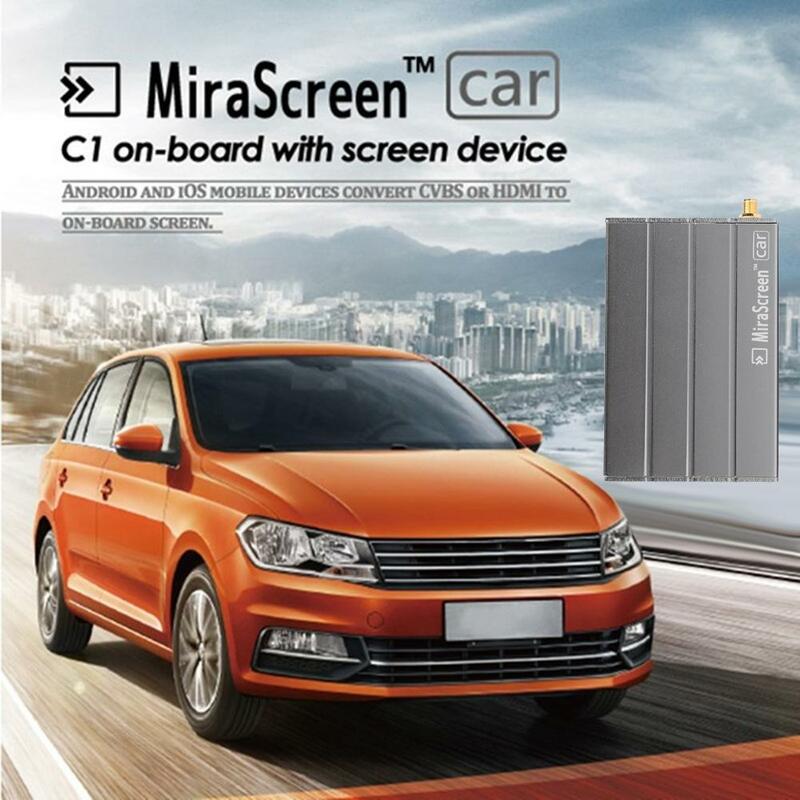 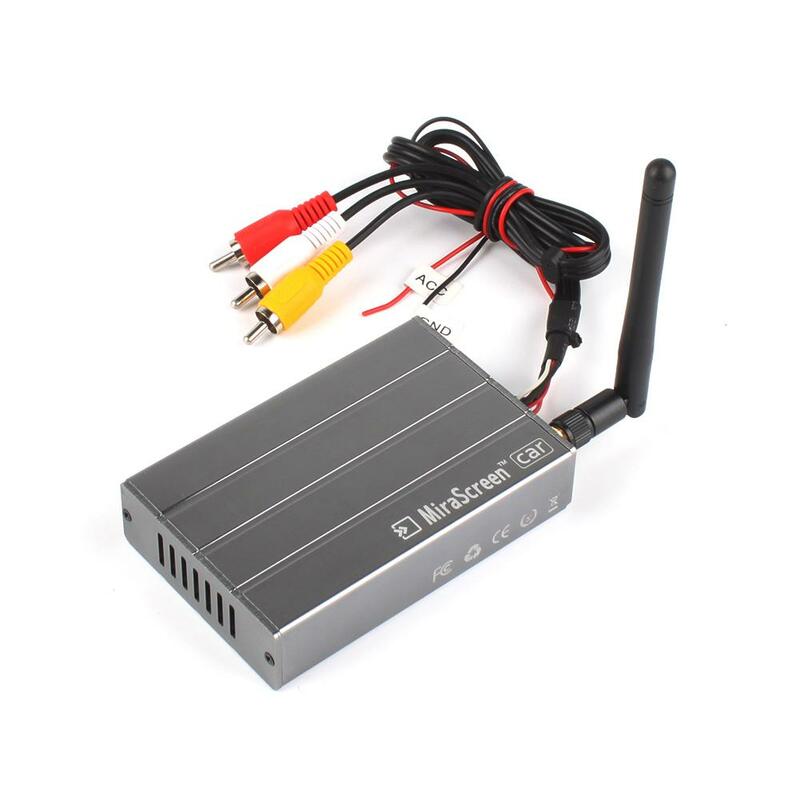 C1 car wifi display dongle, designed and developed specially for smart car, its main function is synchronize mobile phone, tablet, laptop screen to media player of car. 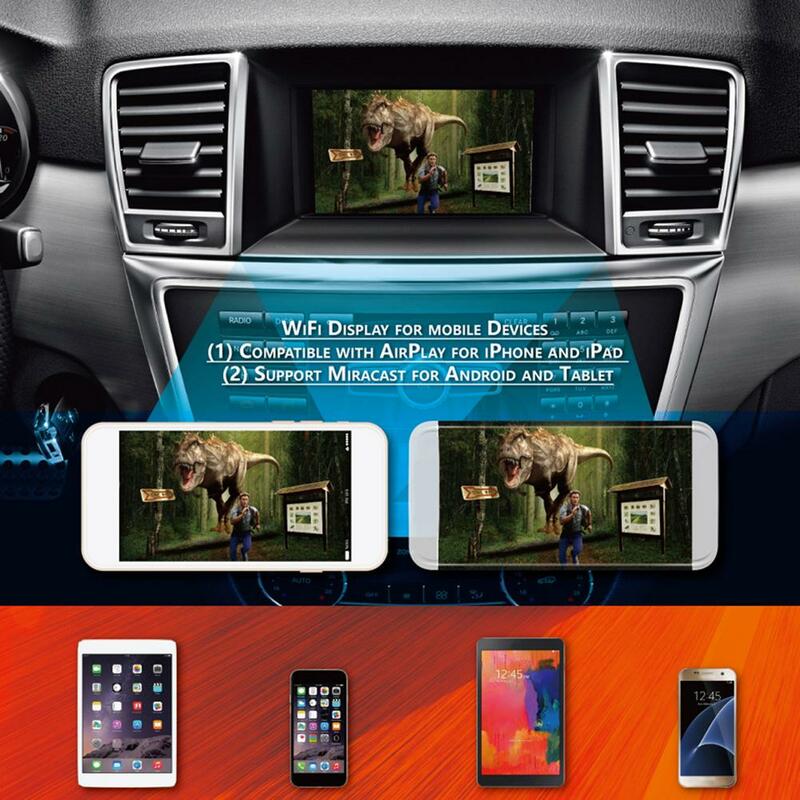 Implementation of video content: movies, music, games, office documents(Microsoft, PDF etc.) 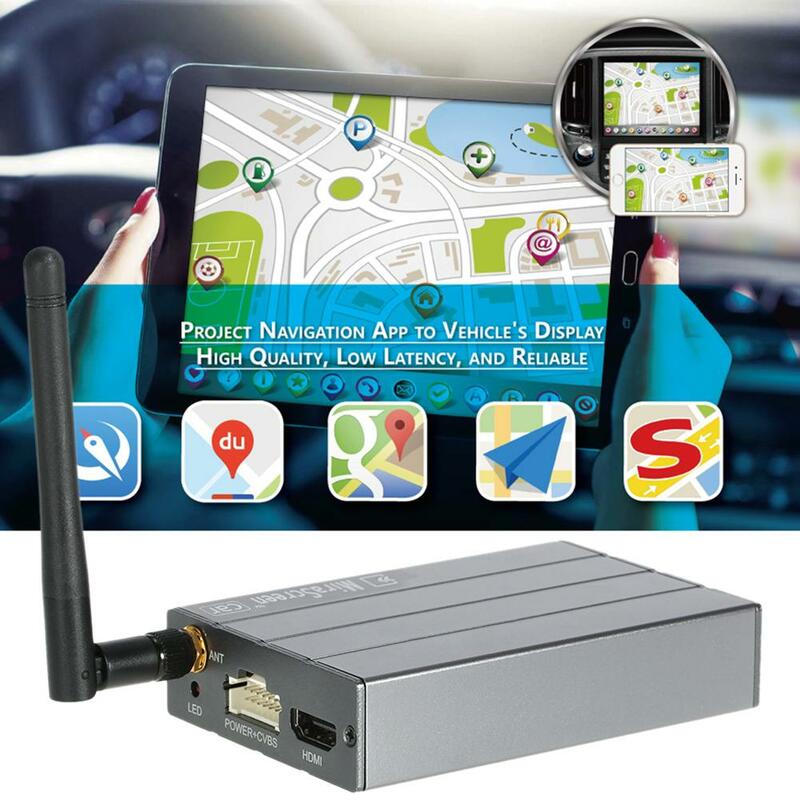 synchronous sharing, turn the small screen to big screen, mirror map from your smart phone to car display for navigation, will no longer need to install the expensive car GPS navigation system. 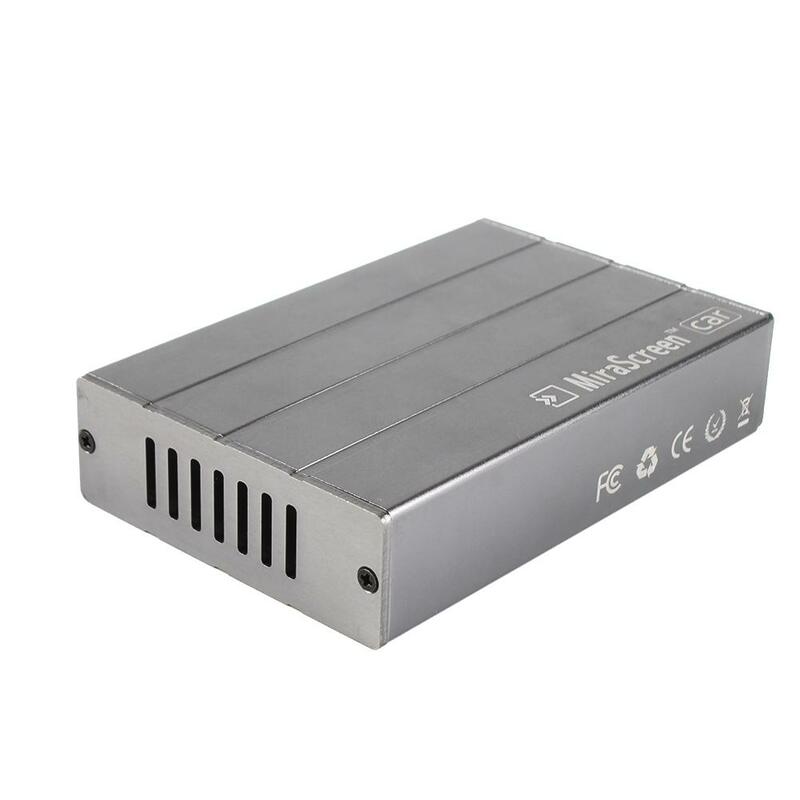 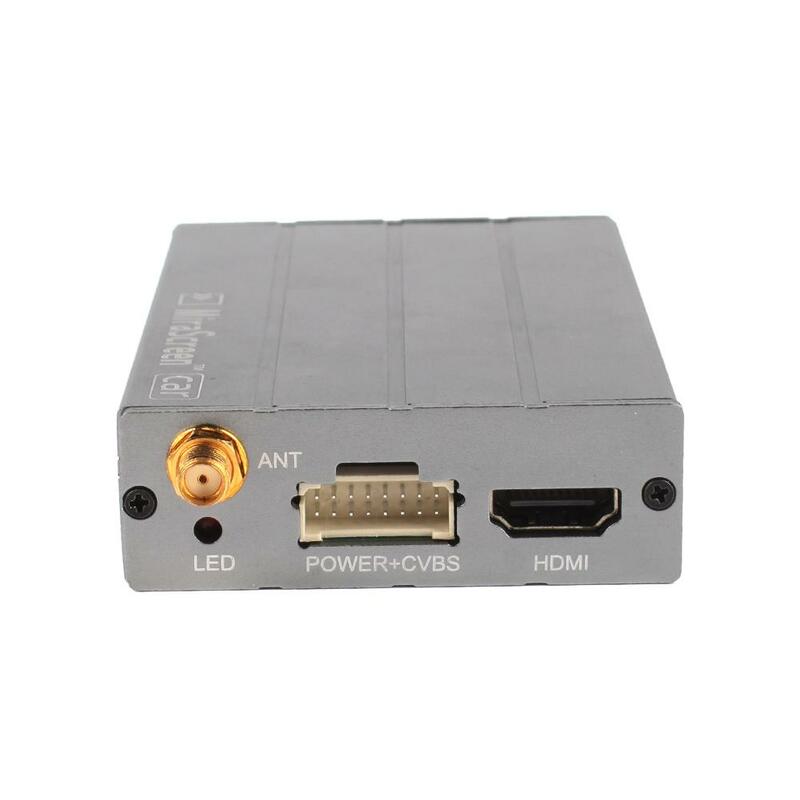 Support 720/1080P HD output, enjoy the perfect quality. 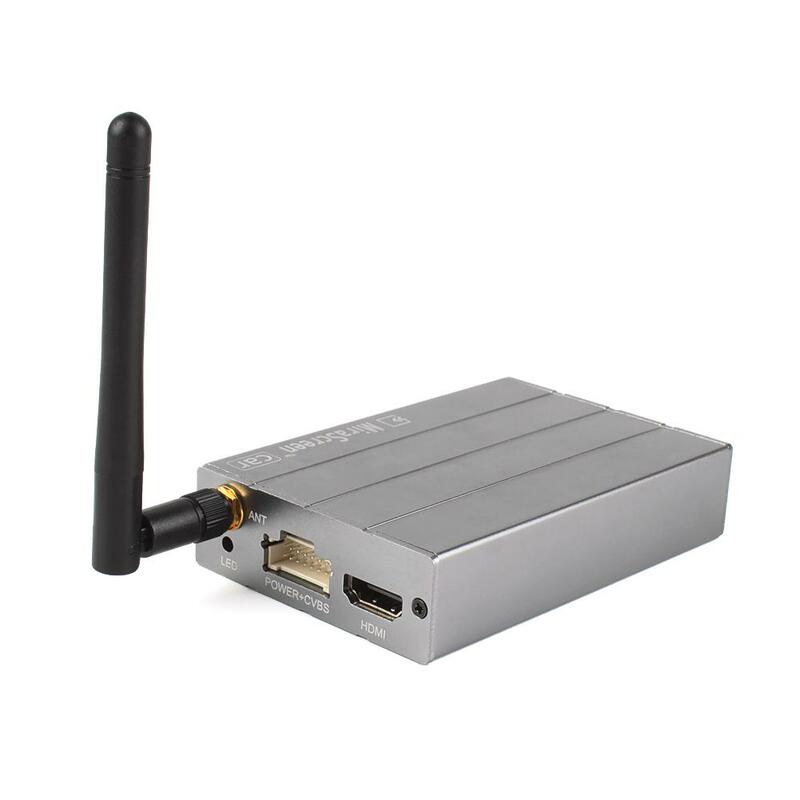 Support WiFi 802.11 b / g / n standards. 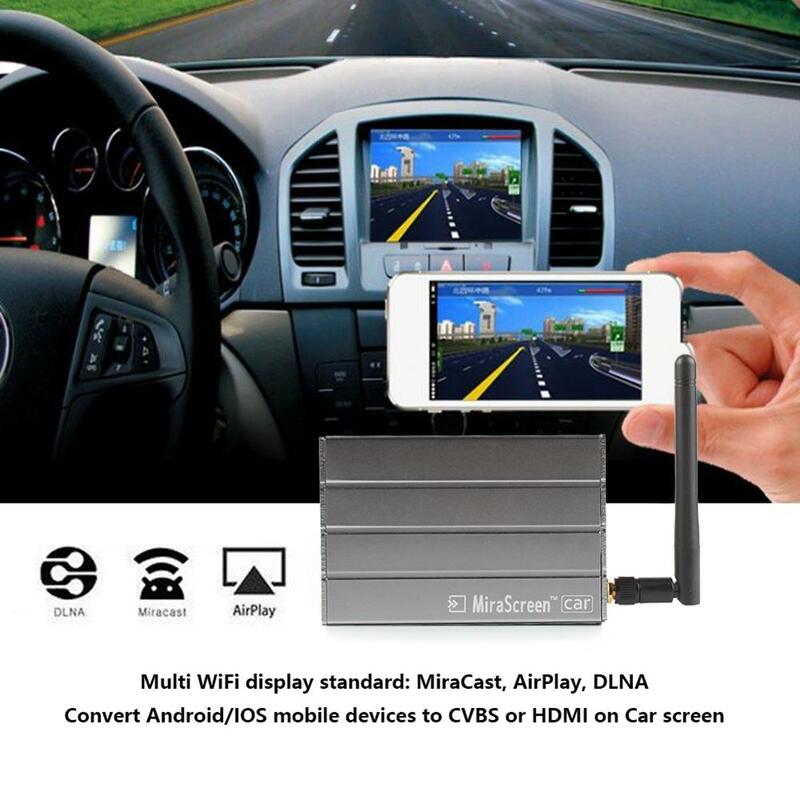 Support Airplay, Miracast, Allshare cast, Screen Mirroring and DLNA. 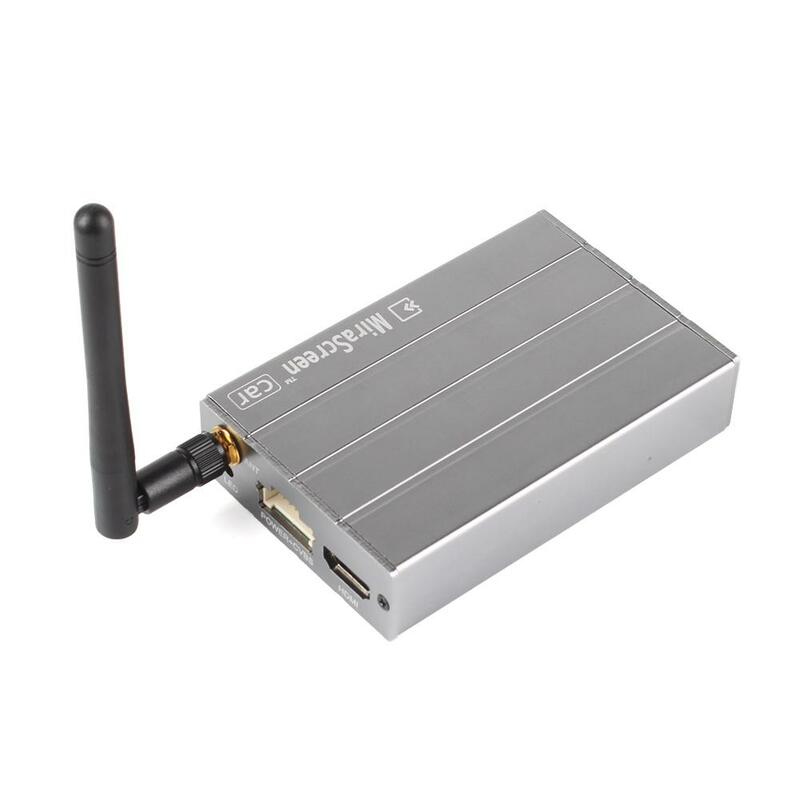 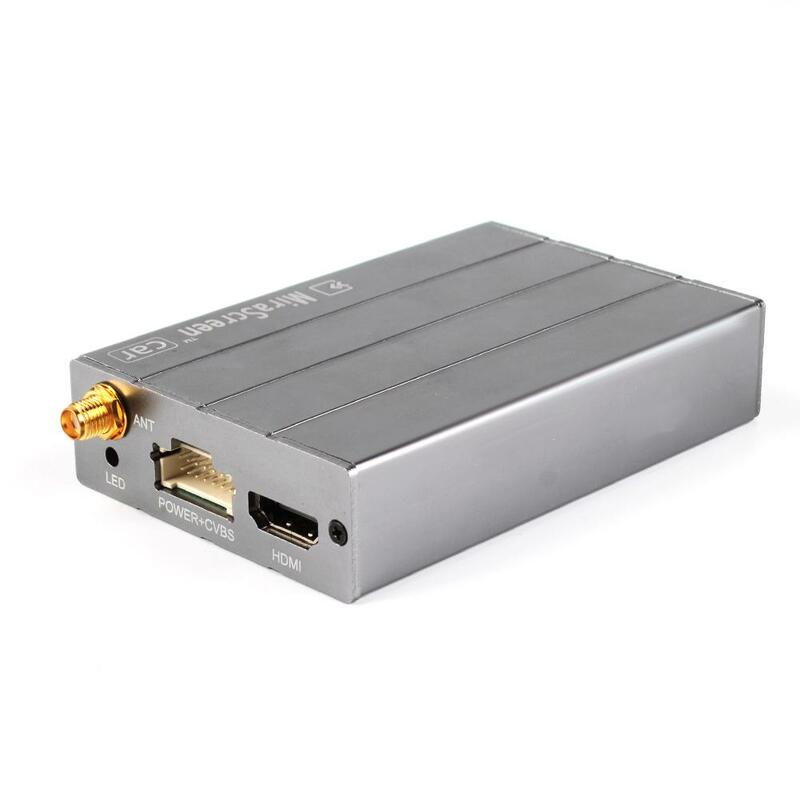 Support multitasking, stream media without affecting any other operation of mobile phone. 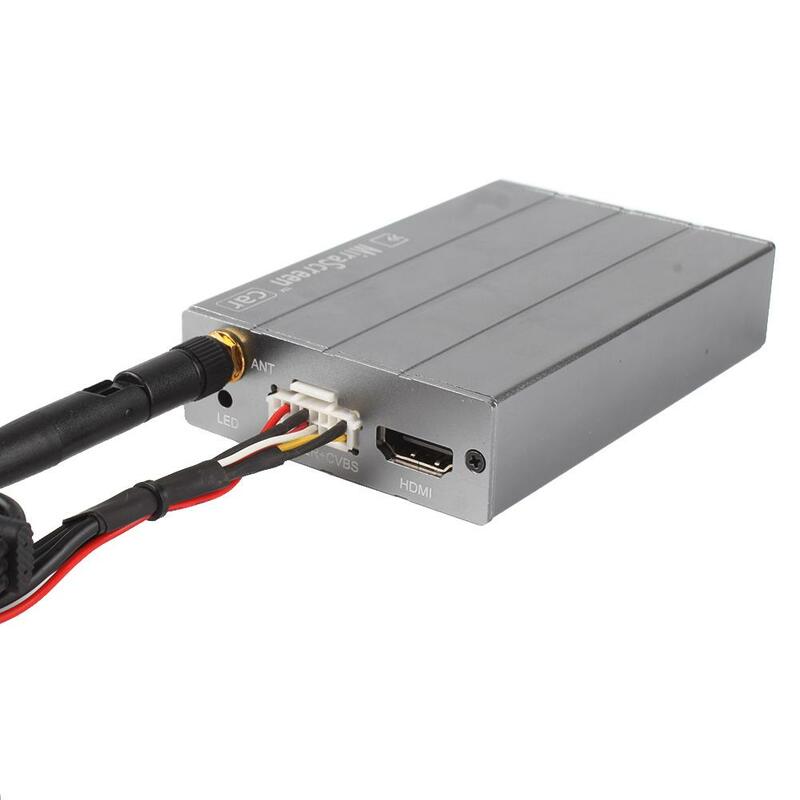 Low-power chip, low calorific value. 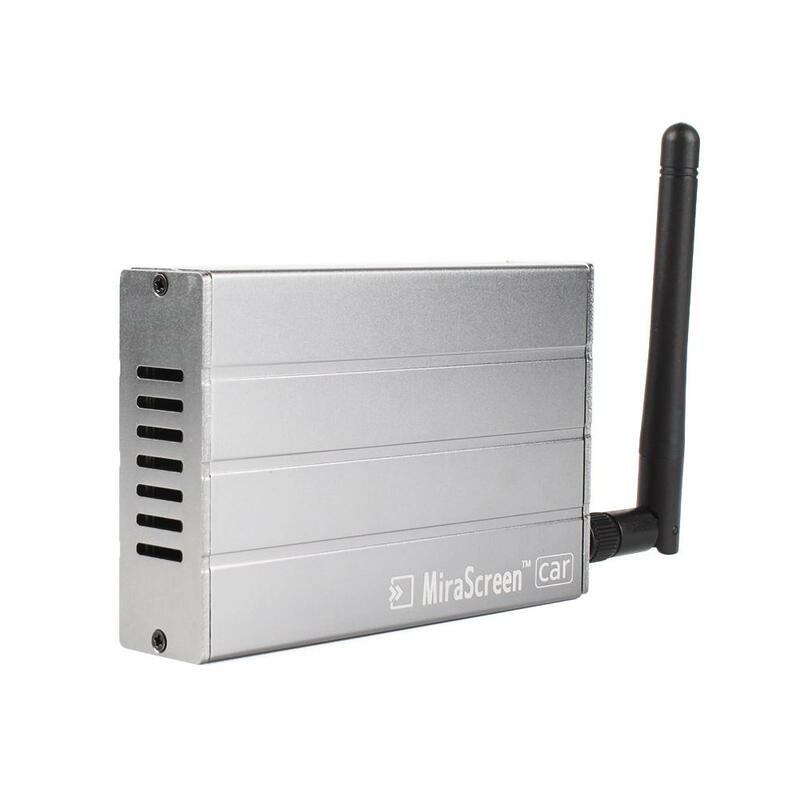 Aluminum alloy shell, beautiful and durable. 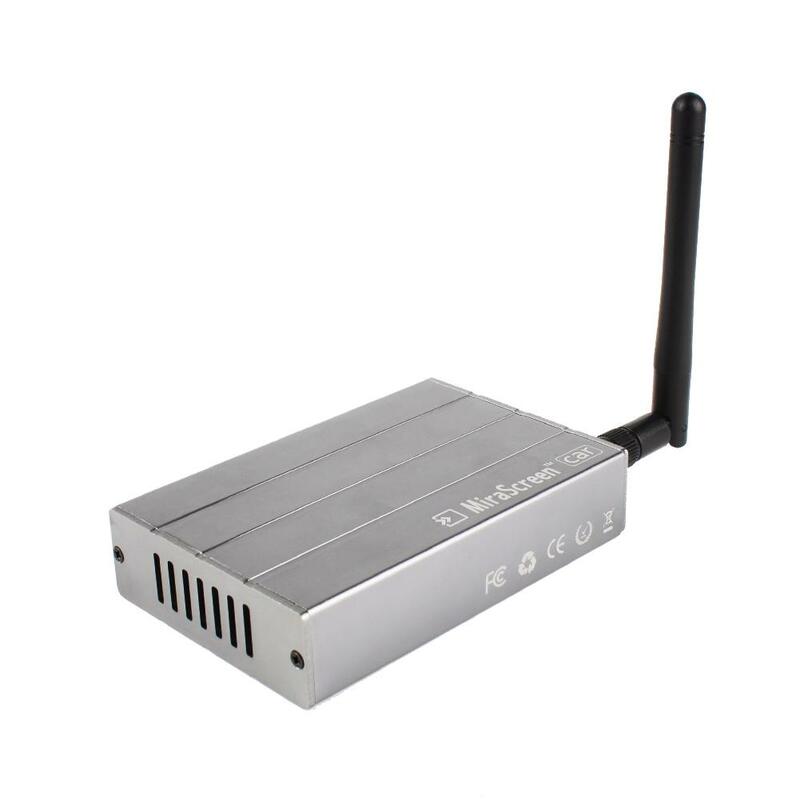 Ultra low latency, fluently use. 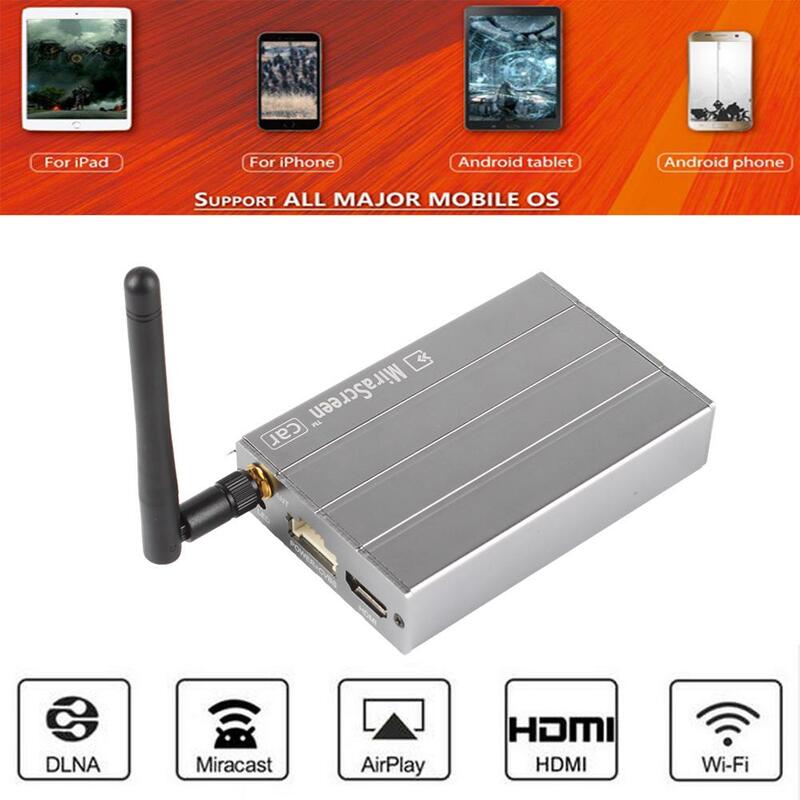 Compatible with Android / iOS system. 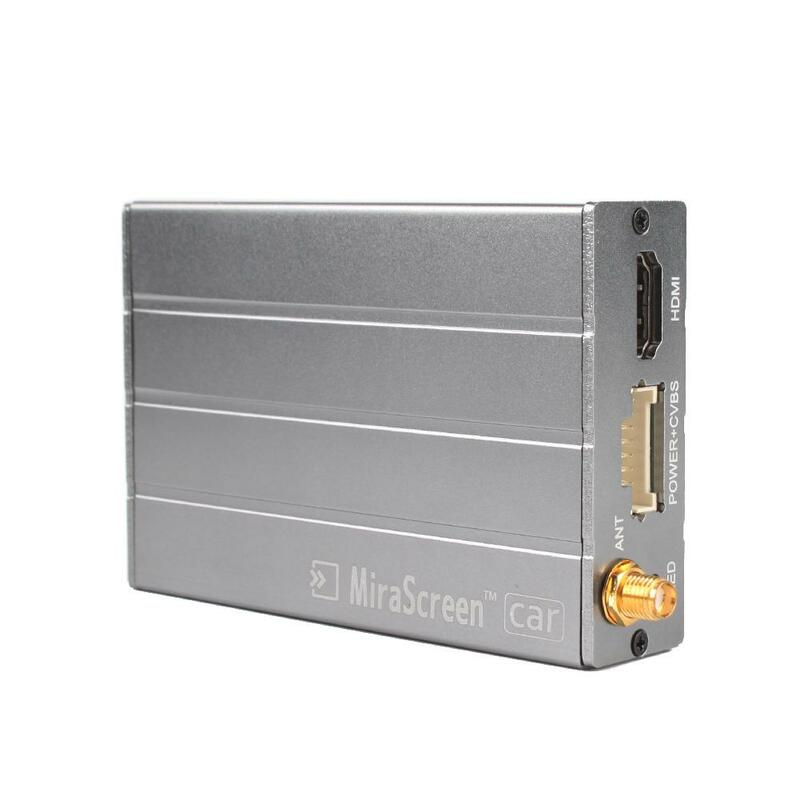 Hard decoding, support fluent play shooting video and photos of most smart phones.